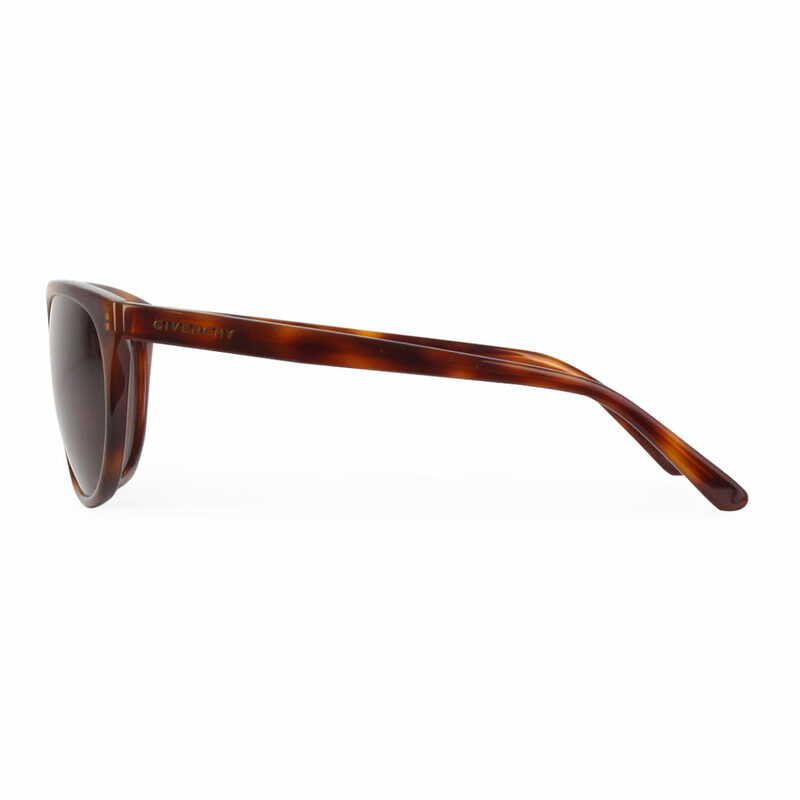 These fashion-forward sunglasses can be elegantly worn for any occasion. 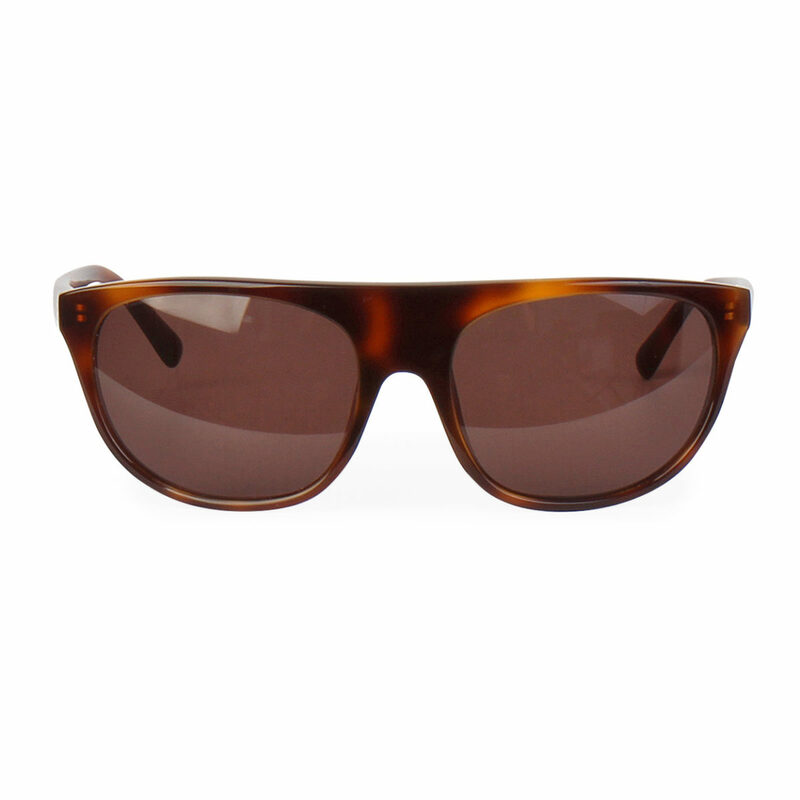 SUPPLIED WITH: This item is supplied with its original Givenchy sunglasses case and dust cloth. MEASUREMENTS: Lens measures approx. 135 mm(left to right), bridge measures approx. 20 mm, arm measures approx. 140 mm. LENSES: Very good condition – With very faint hairline scratches only. LUXITY (PTY) Ltd is not affiliated with GIVENCHY. We do however guarantee this GIVENCHY item to be authentic. All our items are sold with our authenticity guarantee. GIVENCHY® is a registered trademark of GIVENCHY.